Iceland’s Christmas advert “might have been permitted” had it not been associated with Greenpeace, a retail reporter has said. Simon Gwynn, a journalist at advertising and marketing magazine Campaign, told talkRADIO’s Mike Graham that the supermarket’s Christmas advert might have made it past regulators had it not started out as a piece of Greenpeace material. 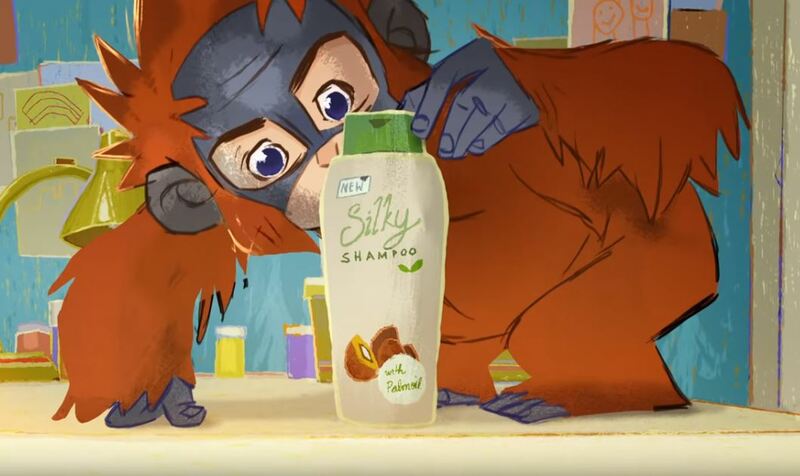 The animated advert shows an orangutan in a girl’s bedroom, and clips of rainforests being mown down by industrial machinery to harvest palm oil. Iceland has committed to making 100% of its own-brand food palm-oil free by the end of 2018. Clearcast has blocked the video on the grounds that it breaches rules around political advertising. “It’s an interesting one, it’s a little bit complicated,” said Mr Gwynn. “It’s not actually the Advertising Standards Agency (ASA) that’s made this decision. “There are two organisations that control what goes on TV, the other is called Clearcast which is actually controlled by the broadcasters, and they have made a pre-emptive decision that if it did go on, it might get banned. “The reason for that is its association with Greenpeace. 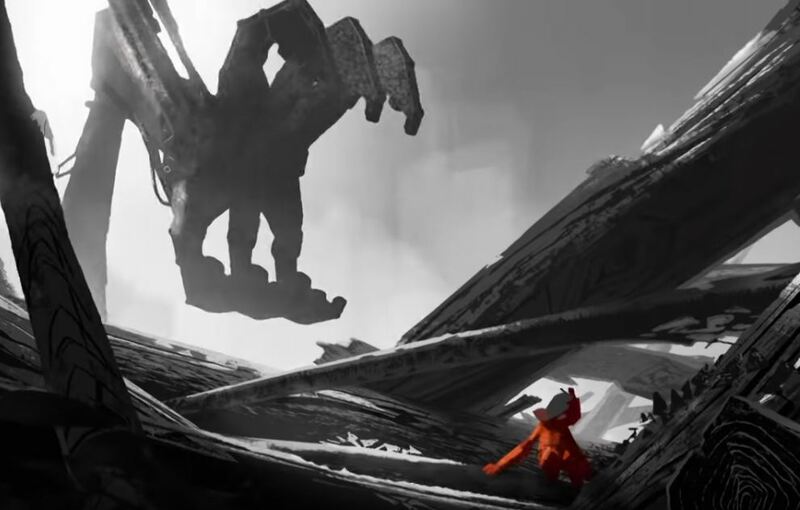 The film was originally made for Greenpeace and Iceland have put their own message and brand at the end of it. Graham asked if that was to do with Greenpeace’s “guerilla-like tactics” - in July this year, activists climbed the entrance of the Barclays headquarters in Canary Wharf to hang giant oil droplets from it in protest against the bank’s investment in oil companies. Iceland have instead posted the video to social media. “Posting a video on YouTube is not regulated by Clearcast, and the ASA don’t control that,” Mr Gwynn explained. Richard Walker, Managing Director at Iceland, said: “Throughout 2018 we have led the retail industry to take action in areas such as the usage of palm oil and plastics, and this year we were keen to do something different with our much anticipated Christmas advert. "The culmination of our palm oil removal project is offering our customers the choice of a Christmas without palm oil, and we wanted to reflect this in our advertising. “Whilst our advert sadly never made it to TV screens, we are hopeful that consumers will take to social media to view the film, which raises awareness of an important global issue. Greenpeace have been contacted for comment.